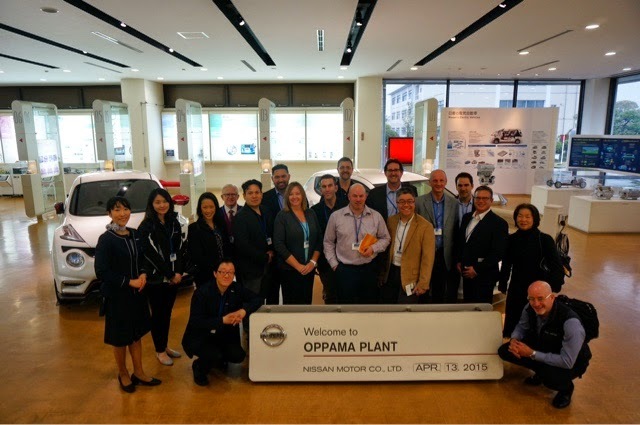 The Blackbelts kicked off their first full day in Tokyo by visiting the Nissan Oppama Plant. 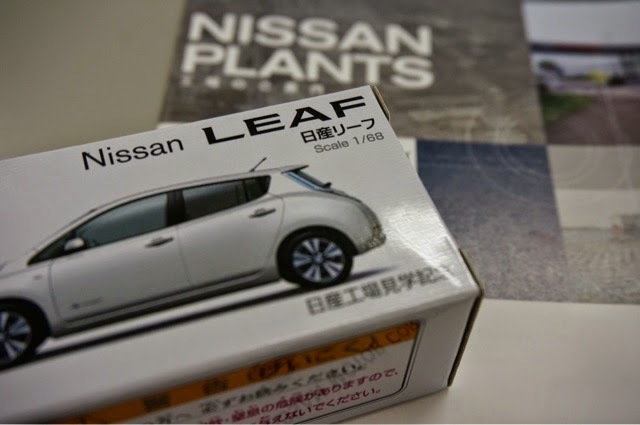 The group was given an exclusive look at the history of the Nissan and the plant in addition to an interactive tour of production floor. 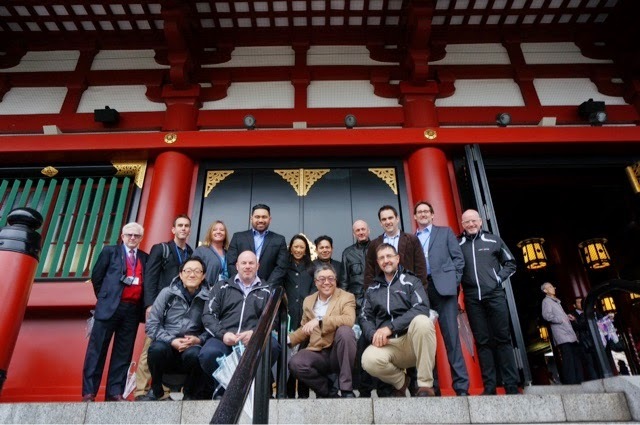 Being immersed in the sights and sounds of world-class lean is an experience no classroom can replicate. The afternoon took us to Asakusa to visit the world famous Sensoji Temple. 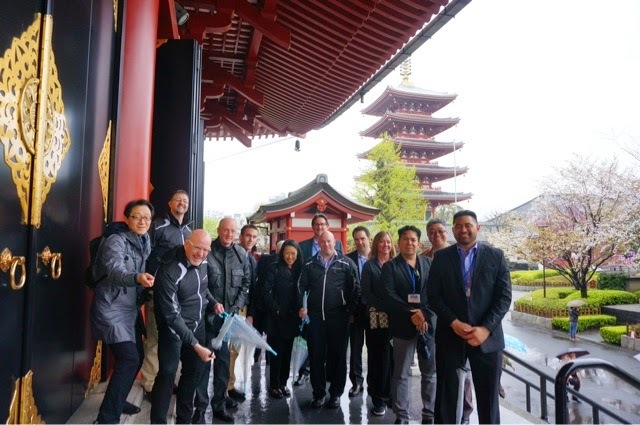 With the help of super tour guide Miyuki-san, this unforgettable experience allowed the Blackbelts to gain a better understanding of Japan's spiritual history and culture. 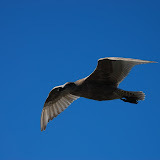 Look for more from this group!